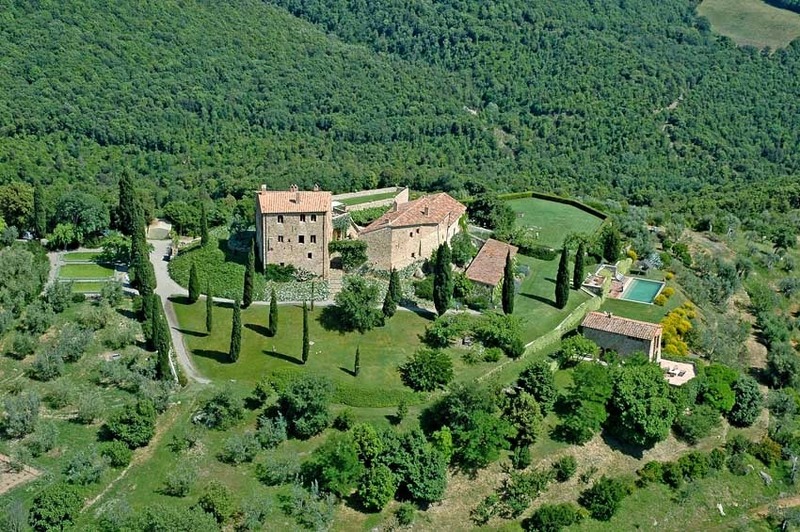 The castle is located in the southern part of Tuscany on the gentle hills of Val d'Orcia, easy to reach from the airports of Florence and Rome. 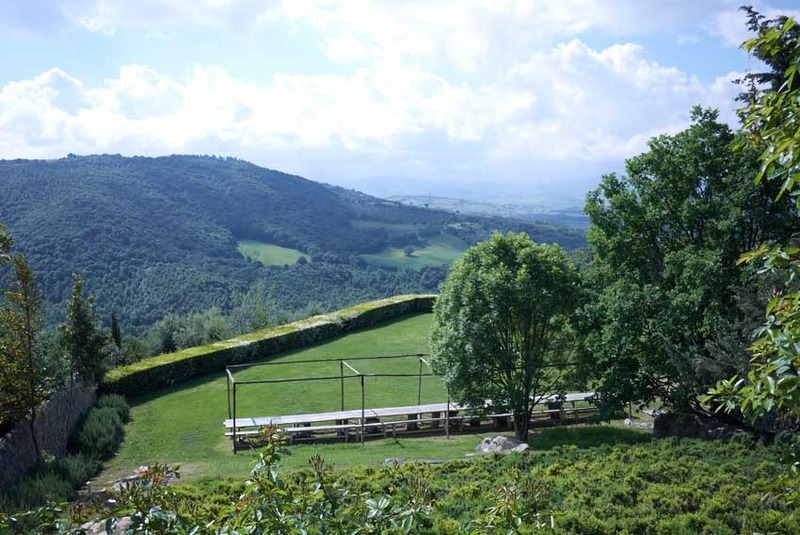 The most beautiful Tuscan destinations are nearby: medieval Montalcino is just an hour away, Siena is an hour and a half away, and it takes a two hour's drive to reach Florence. 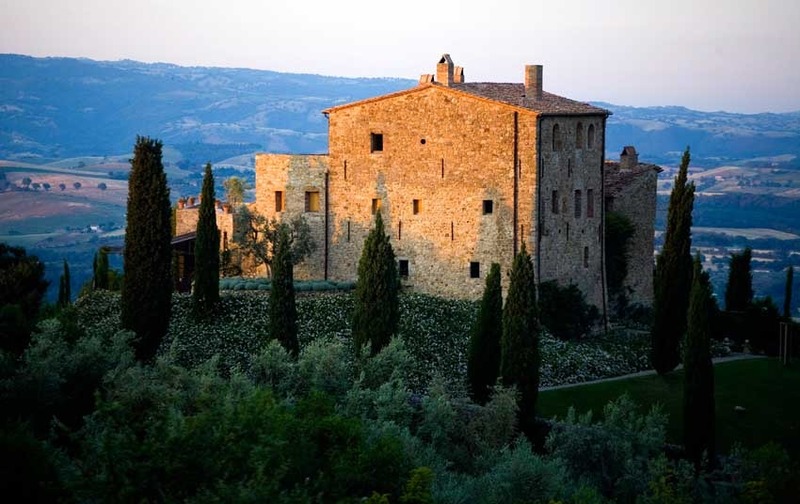 This medieval castle built on the Tuscan hills has been tastefully restored and offers accommodation in seven suites. 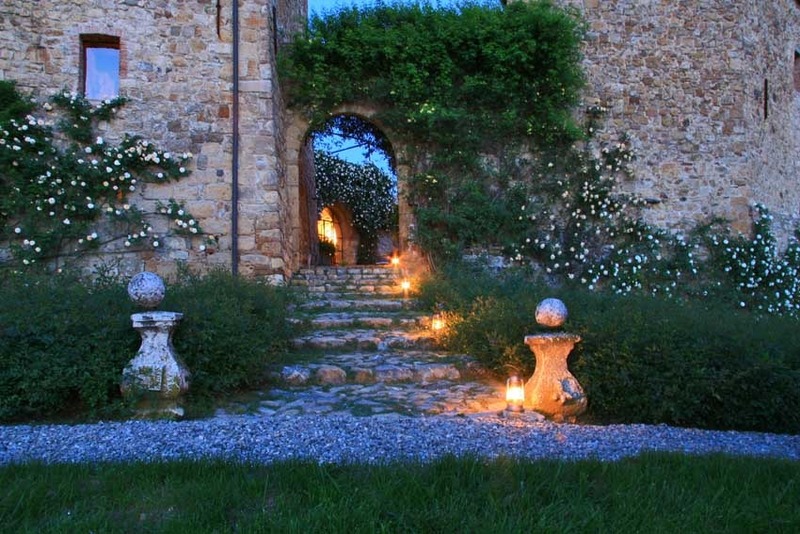 The warm tones of the castle walls are surrounded by a colourful garden, full of flowers in every season: white jasmines, yellow broom shrubs, blue lavender and rosemary, multicolour roses. 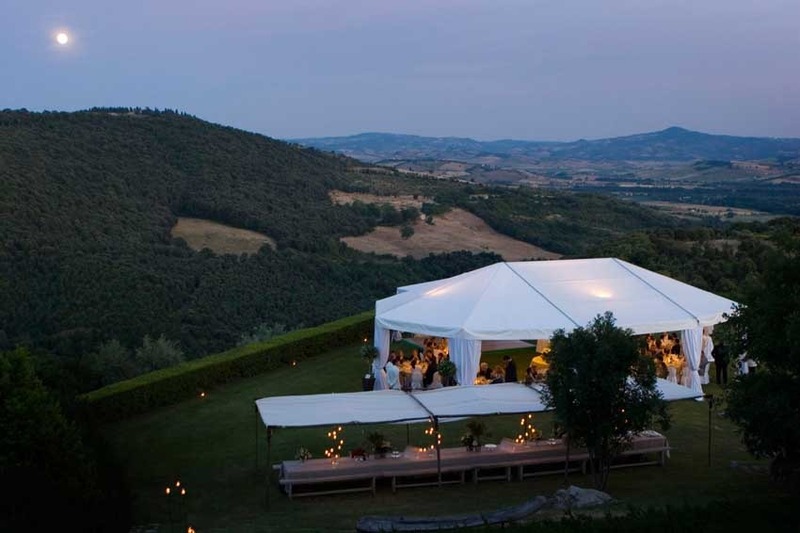 This secluded location is ideal for small groups looking for an intimate wedding celebration, or for larger groups wishing to celebrate with elegance and to enjoy the Tuscan countryside. 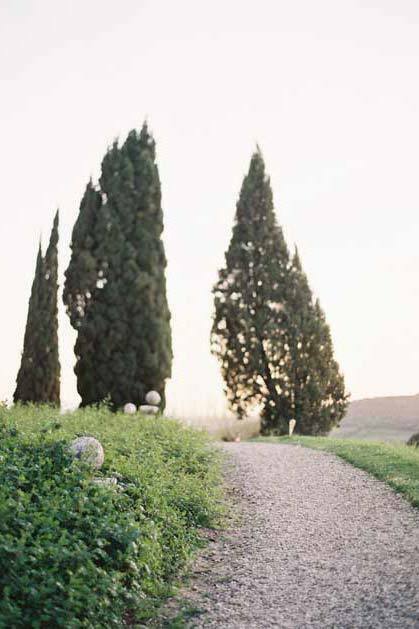 Civil ceremonies can be performed indoors (up to 80 guests) or in the castle gardens, catholic ceremonies can be performed in some charming ancient churches of the nearby villages. 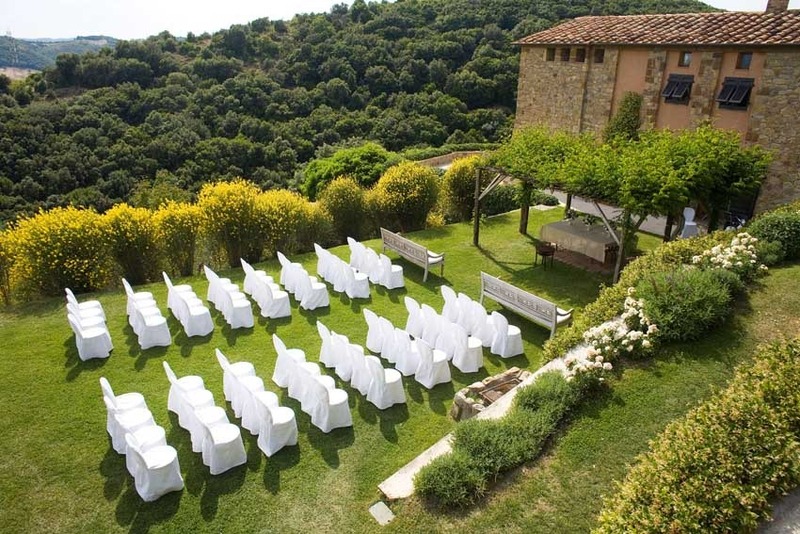 Gorgeous garden terraces with magnificent views are the ideal location for a cocktail party, the garden can accommodate the wedding banquet and dancing floor with the possibility of installing tents or marquees. The venue has an indoor restaurant with a capacity of up to 80/85 people. 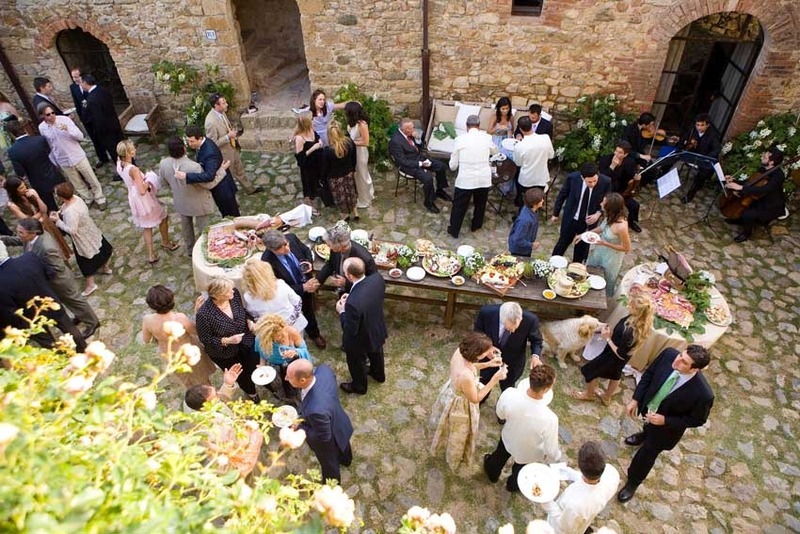 Compulsory the organization of a welcome dinner or farewell brunch. Catering service offers a menu based on fresh and simple recipes, made with local and seasonal produce. 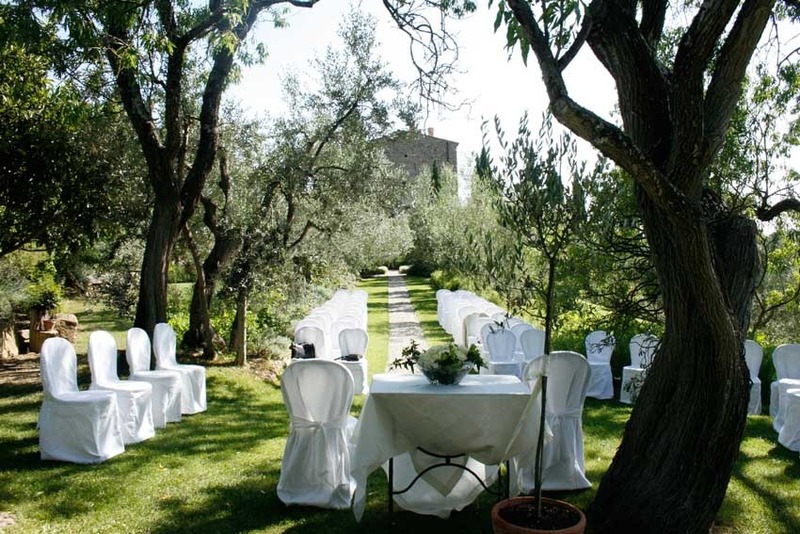 Wedding meals are inclusive of cocktail hour with selection of Tuscan Canapés, 3 course meal, wedding cake, local wines, coffee and mineral water. 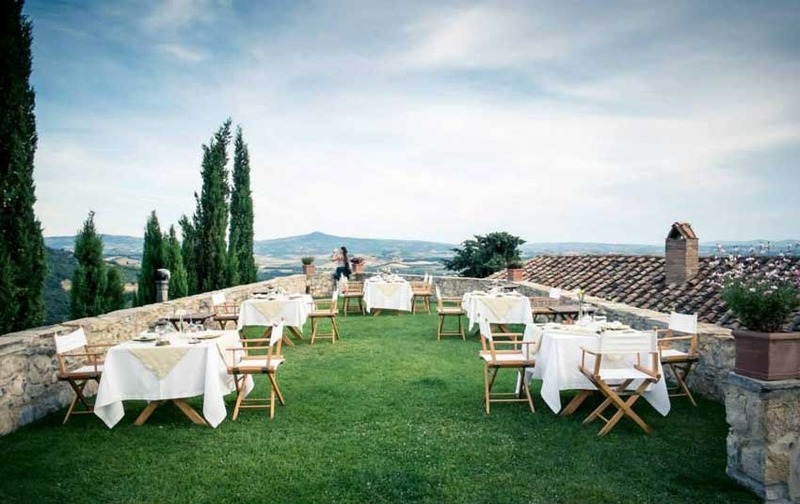 The menu can be tailored on the needs of the guests. 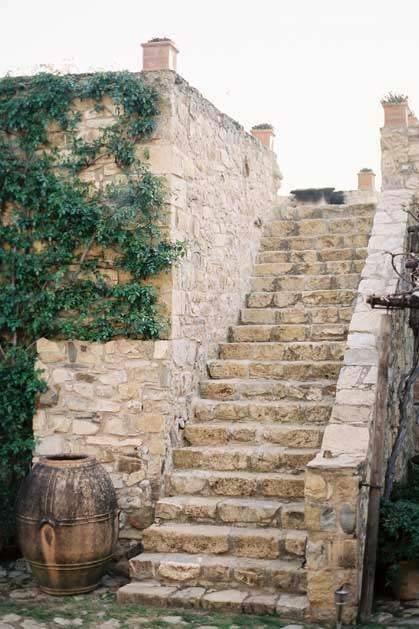 The castle has seven suites, four of them overlooking the castle courtyard, while the other three are in outbuildings in the midst of a garden full of flowers. 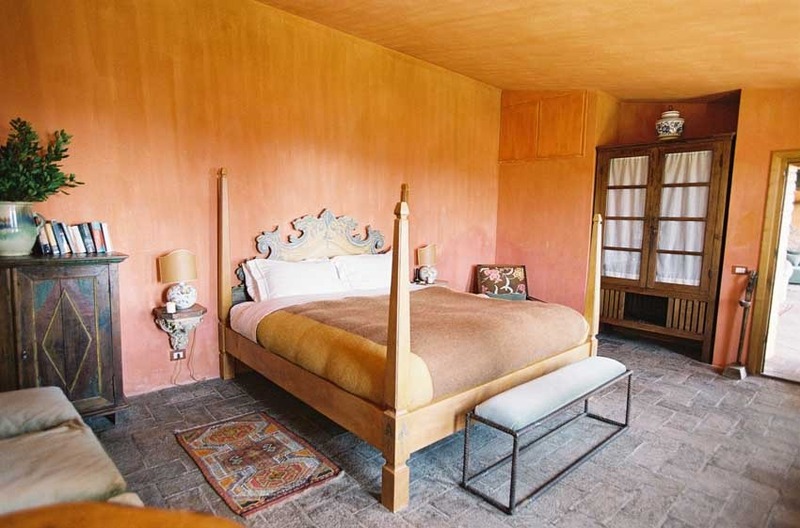 Each suite is decorated with a particular style. 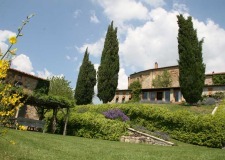 Accommodation in the castle can be provided for 14 guests, 20 using additional beds. 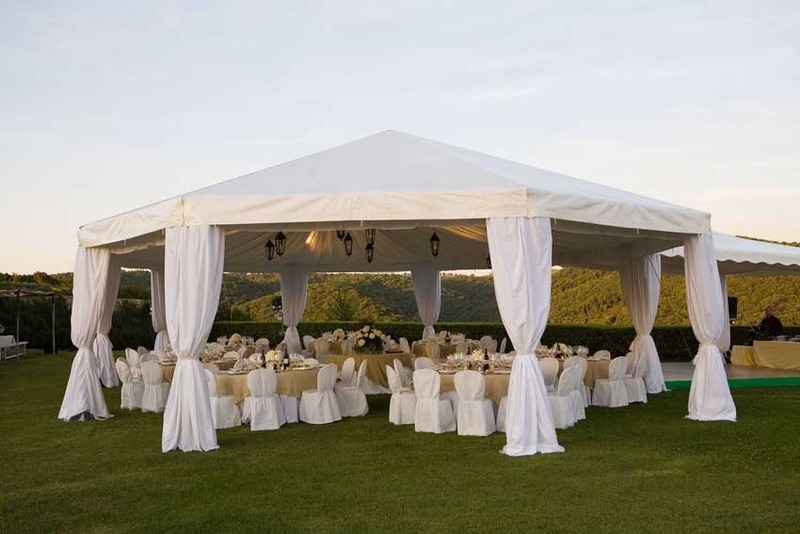 Minimum stay is 2 nights, 3 nights if the celebration requires the use of marquees or similar structures. 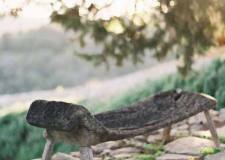 Other guests can be accommodated in the nearby b&bs. 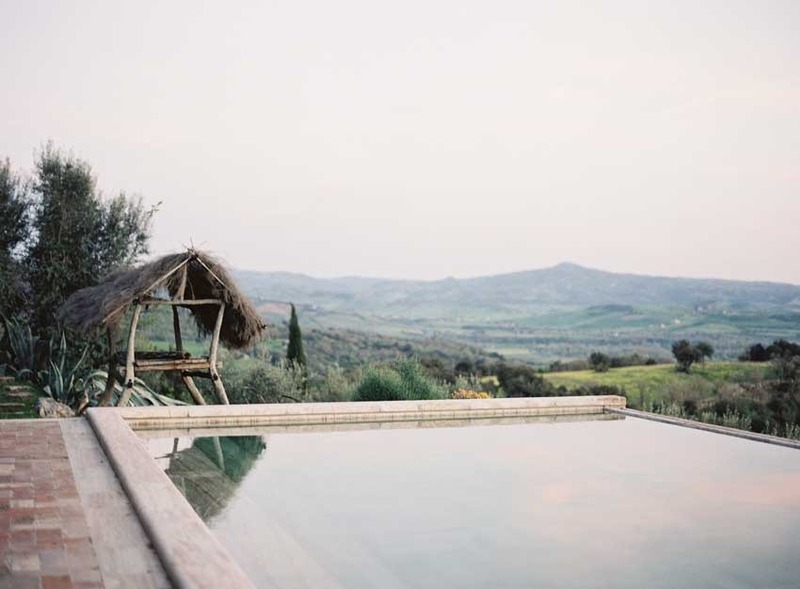 The castle has a wellness center with sauna, steam bath and massages, and two outdoor pools. 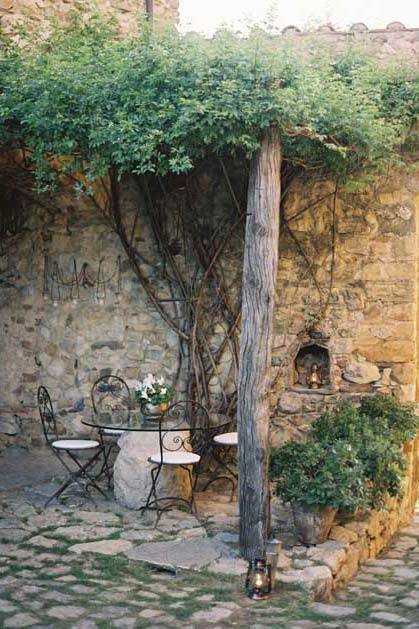 In the castle's estate grow vineyards and olive groves and they produce their own wines and organic oil. 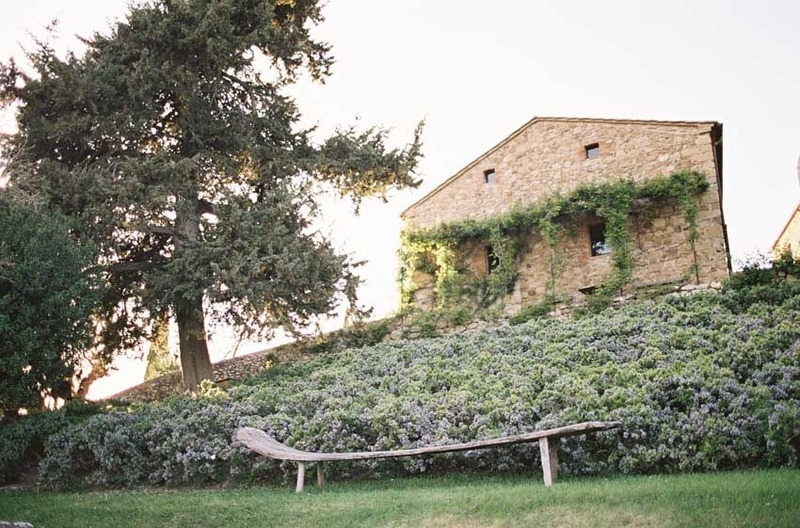 Wine tastings in the nearby Montalcino area can be organized to taste the renowned Brunello di Montalcino, one of Italy's best known red wines. 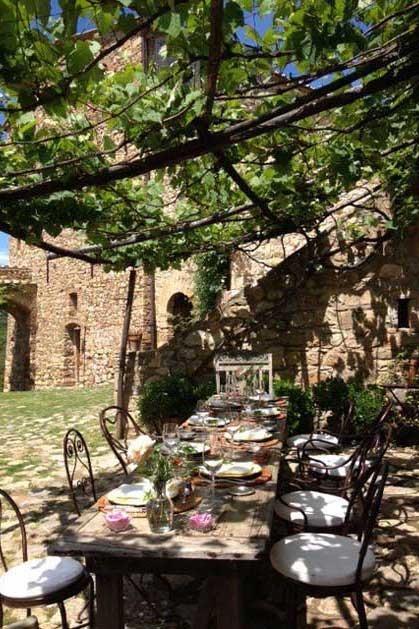 Possibility of cooking classes in the ancient castle kitchen to discover the secrets of the traditional Tuscan recipes, made with local fresh ingredients. The castle is open all year round, the best months to plan your wedding in this venue are from April to October.